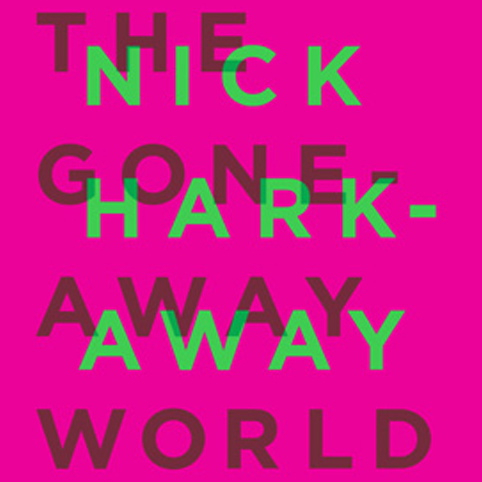 Paul, Josh, Jenn and Ali discuss the post-apocalyptic, mime-riddled, kung fu romance sci-fi odyssey that is Nick Harkaway’s THE GONE-AWAY WORLD! 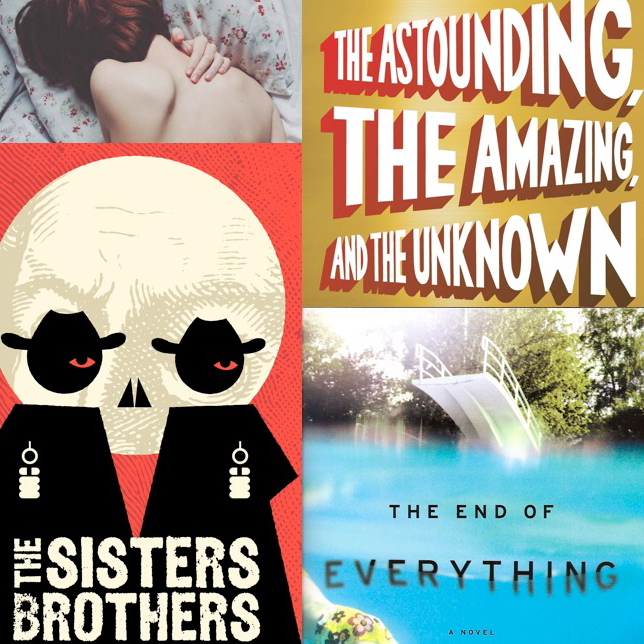 Check out Josh and Jenn on Bookrageous. Check out Ali on Invisible JetCast. You are currently browsing entries tagged with the gone away world at Fuzzy Typewriter.